From texts to tweets, hashtags to snaps and screenshots to shares, we literally use our phones to do everything under the sun. I mean, cmon lets face it. Phones are life. 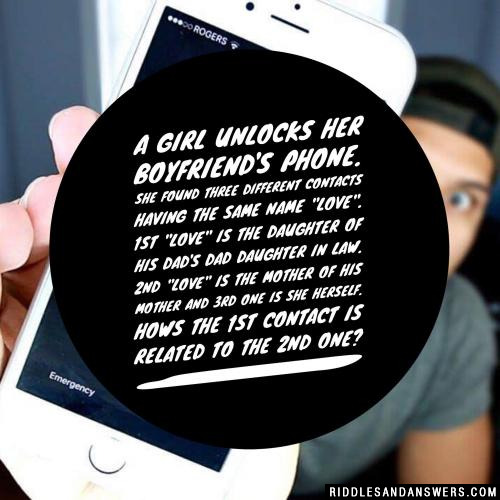 Because of this, some of the best riddles online are about cell phones. Phones totally connect us in the coolest way possible. Especially with humor. Scroll through your Facebook feed or explore on Instagram and youll easily find the funniest content being shared on the web. Cell phone humor is funny because... we just get it. Its tag your friend and insert crying laughing emoji relatable. Whether you are looking for riddles about cell phones or riddles to scroll while on your phone this is the right place for you. 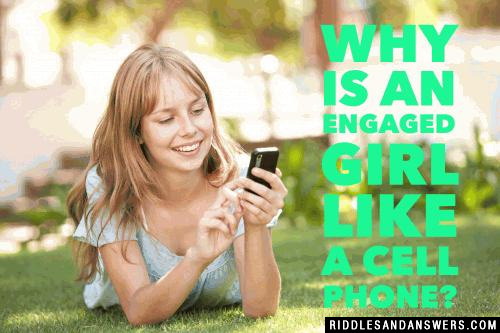 Weve collected some of the funniest cell phone riddles from all around the web. Check it out! Oh, and dont forget to share to Facebook or tweet them out to your friends. What kind of phone does a mermaid use? What kind of call does a marathon runner always make? What did the iPhone say to the other iPhone? "It is nice to text you." 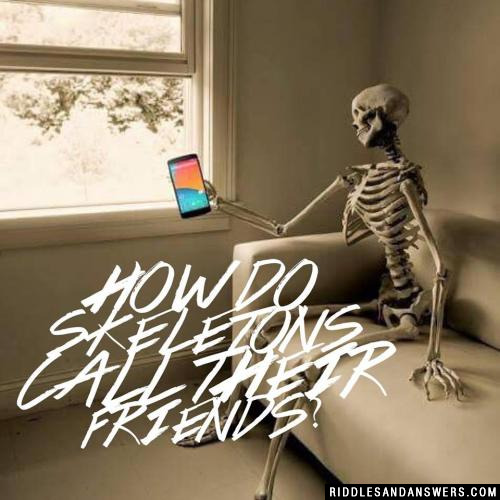 Can you come up with a cool, funny or clever Cell Phone Riddles of your own? Post it below (without the answer) to see if you can stump our users.